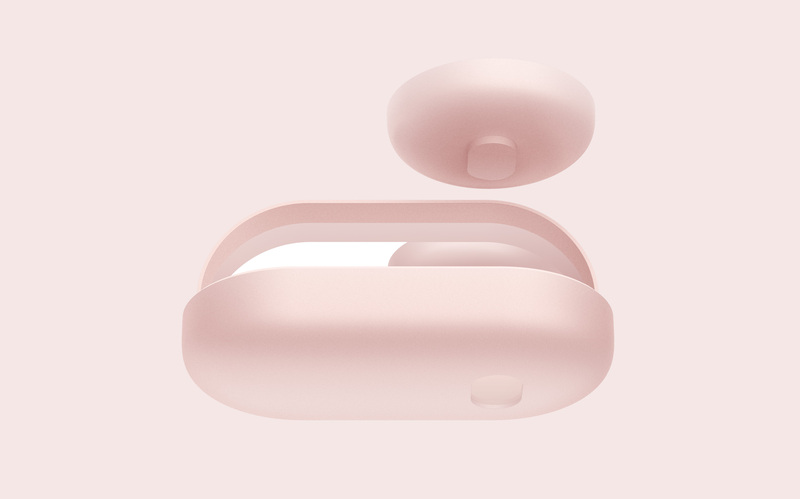 Rumba is an automatic makeup applicator with an integrated mirror and foundation portable case. 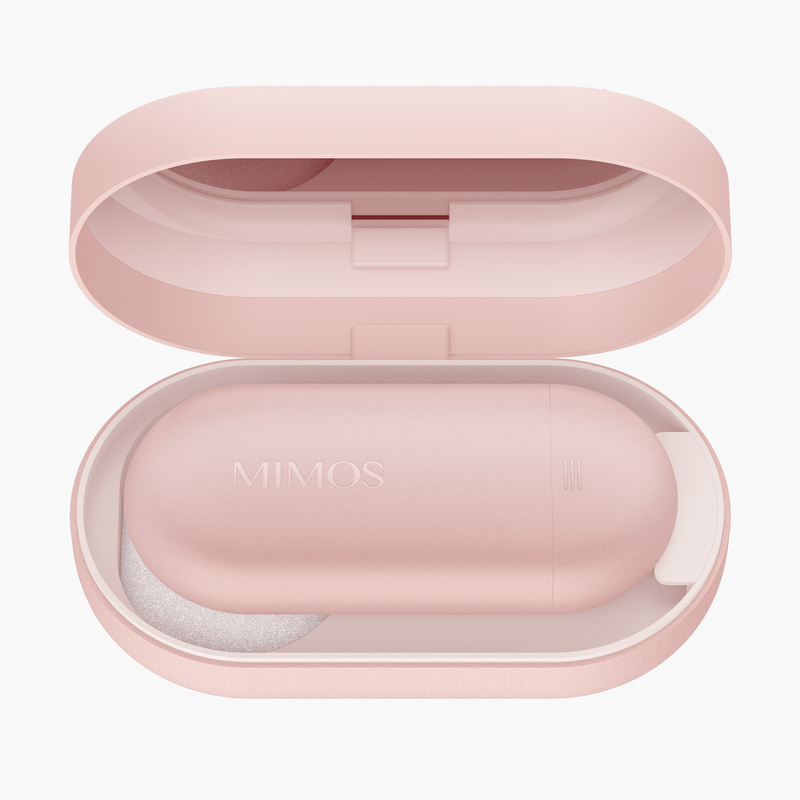 Positioning the product as an entry-level beauty tech, we worked with Mimos to develop an approachable yet sophisticated design with familiar and ergonomic features. We helped to determine an efficient and affordable component specification and layout, created a soft yet modern aesthetic, and collaborated on iterative prototypes to refine the design. Attainable familiarity that stands the test of time. Consisting of purely obround silhouettes, Rumba’s cohesive design aesthetic is warm yet elegant. 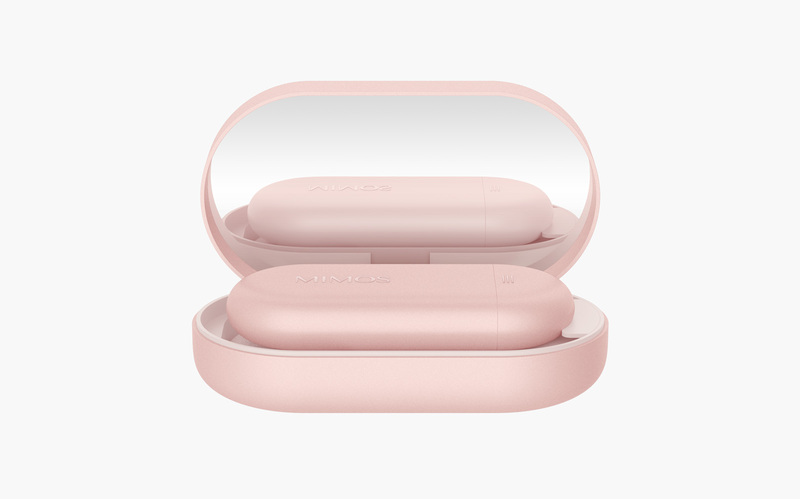 Its small and ergonomic form factor is inviting to touch, while the detailed design elements and subtle contrasts of color, material, and finishing give depth and sophistication. 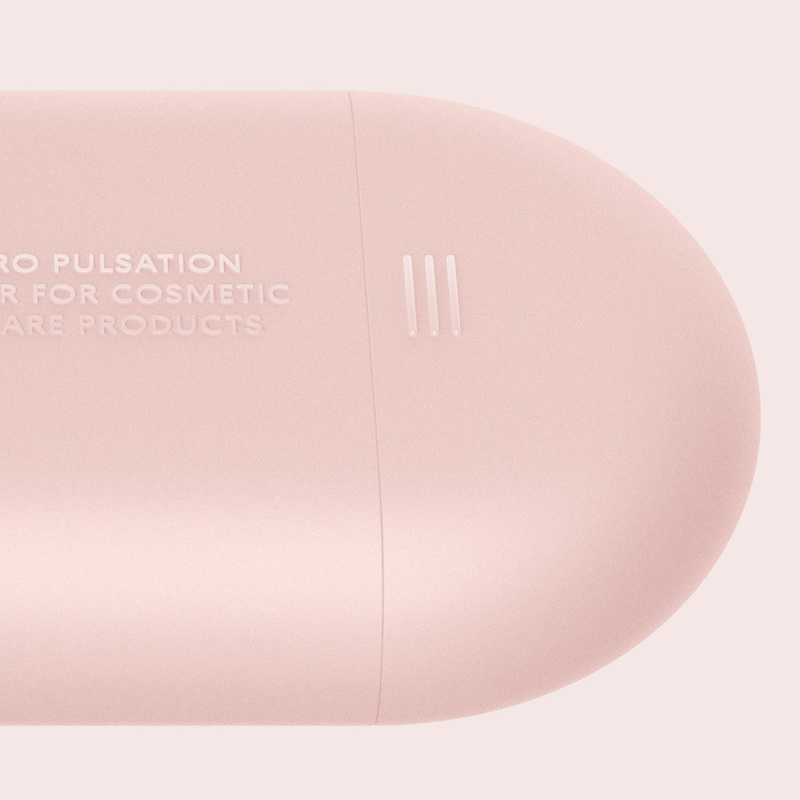 In order to embed familiar usabilities for consumers new to beauty tech, we designed Rumba with intuitive features. 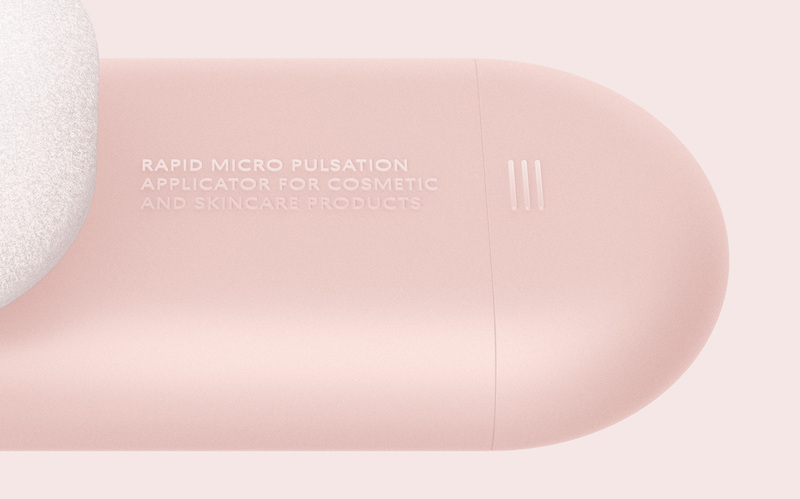 It’s puff blender, battery, and even the cosmetic foundation have been designed to be replaceable. 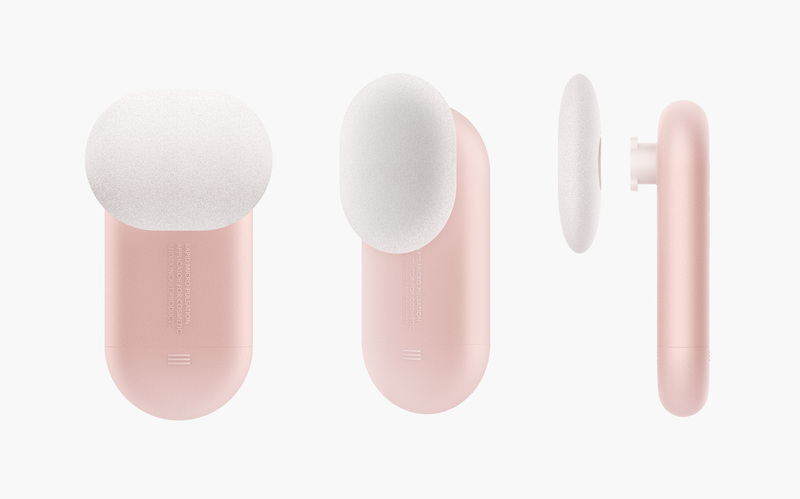 A systematic design like this dramatically increasing the product’s longevity, and also opens up the brand to more interesting product iterations and brand collaborations. Balance of efficient performance and affordability. 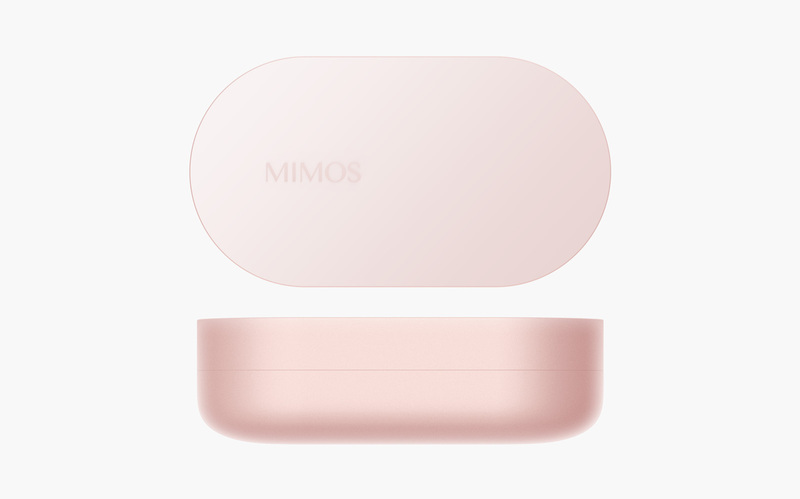 We worked with the key members of Mimos to determine the right market positioning for Rumba. By optimizing the component specifications, we were able to develop a design that is affordable yet provides just the right amount of performance required for comfortable use. Design iterations of ergonomic tests also played a crucial role in the development process, finding the balance between small portability and big comfort.